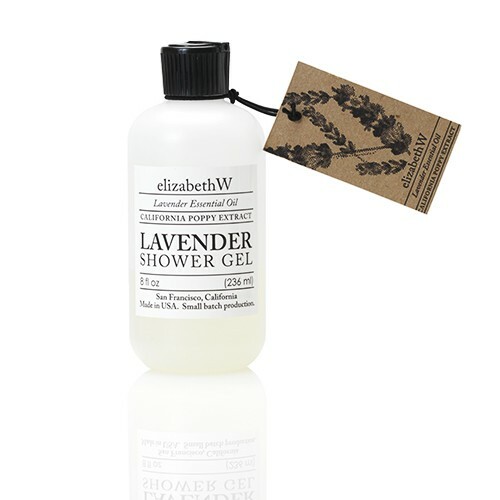 Lavender Shower Gel, 8 fl.oz. 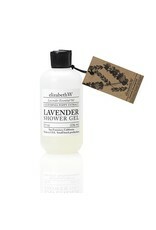 Home / Lavender Shower Gel, 8 fl.oz. Refreshing showers and foaming baths in a gel that cleanses gently, leaving skin pampered and smooth.